You can now order installed roller shutters direct from the manufacturer. 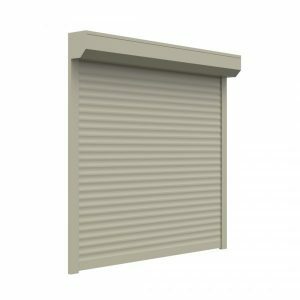 All you need are approximate measurements, choose your colours and let us know a little about the installation. We will do the rest. 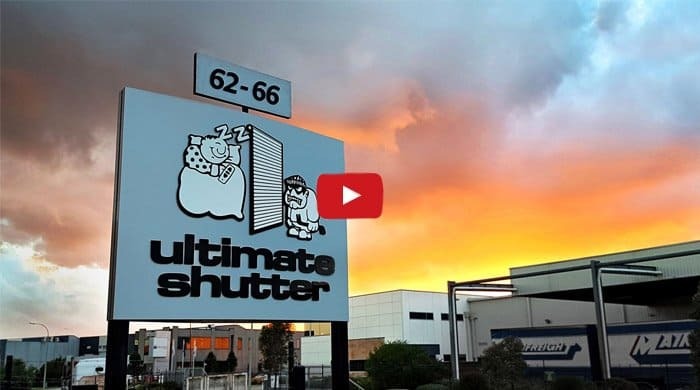 Ultimate Shutter is the only shutter installer or manufacturer in Australia that allows you to order installed roller shutters over the phone and receive all prices upfront so you know exactly what you're getting. No pushy salesperson, no persistent sales calls, no hidden costs - just great value, professional service and live chat if you get stuck. 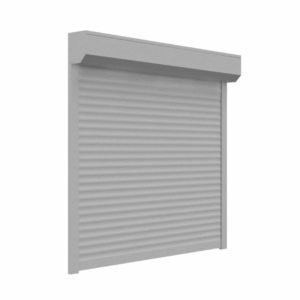 These residential roller shutters are supplied to bunnings warehouses australia wide designed and manufactured to give great reliability at a more affordable price than the premium slimline roller shutters. These Aluminium roller shutters offer very high security for commercial and residential applications. 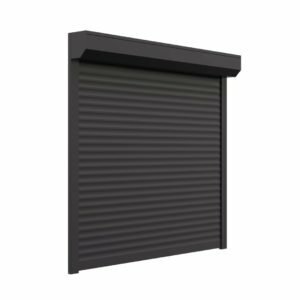 Titan roller shutters are very compact and they are available in our 13 colorbond colour range.